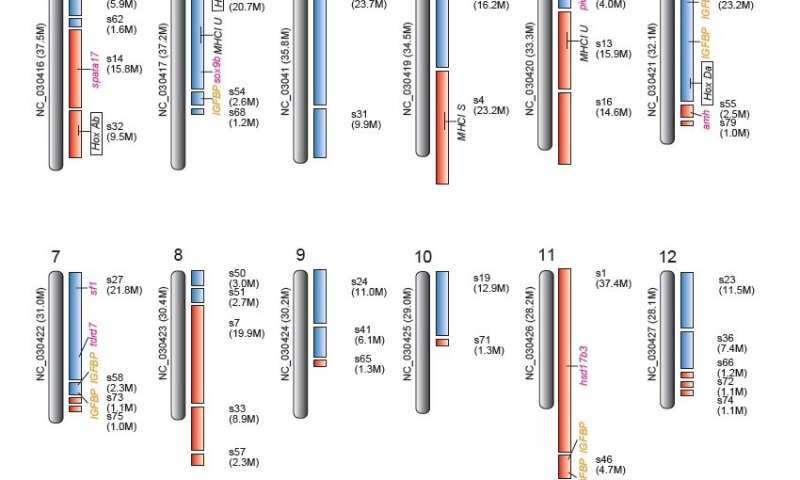 Using next generation sequencing techniques, the researchers gathered high-quality genomic data and assembled it into a complete genome. 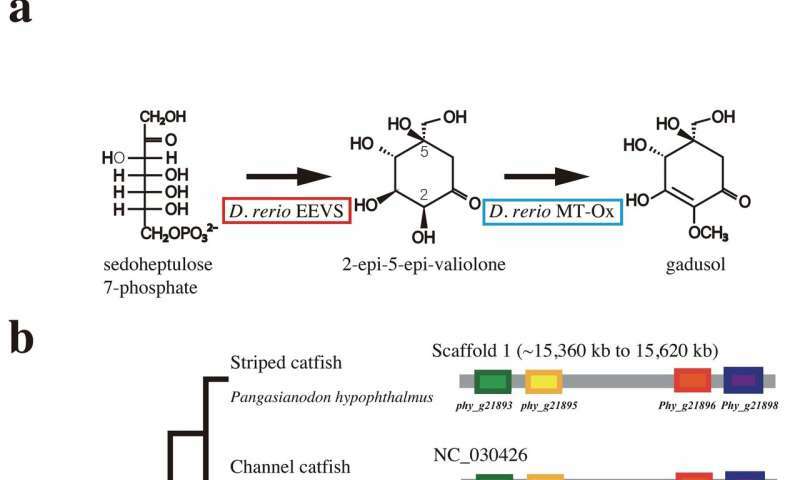 They compared the new genome to previously published genomic data from channel catfish and zebrafish—a model organism closely related to catfish, evolutionarily. The scientists found distinct differences between the Asian catfish and its American cousin, and further differences between it and its relative the zebrafish. Using data from channel catfish, the scientists crafted a hypothetical map of striped catfish chromosomes—the thread-like scaffolding where the fish's genes are housed. The map points the way to future research comparing the species, tracing their lineage and investigating their gene function. Evolutionary biologists and aquaculturists both stand to learn from the striped catfish genome, now that it'd been decoded.